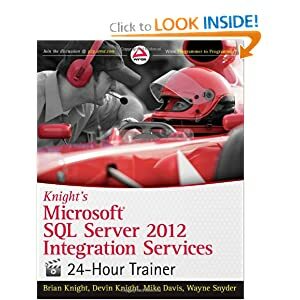 I’m very excited to announce that you can now purchase my latest release book: Knight’s Microsoft SQL Server 2012 Integration Services 24-Hour Trainer. 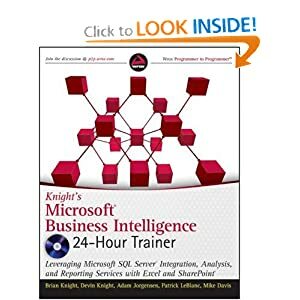 The 24-Hour series of books offered by Wrox is a great way to get kick started into learning a new tool. 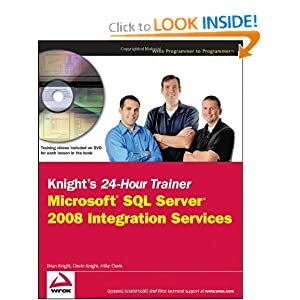 Not only are the lessons very focused, making it easier to learn something new, but you also receive a DVD that accompanies the book. 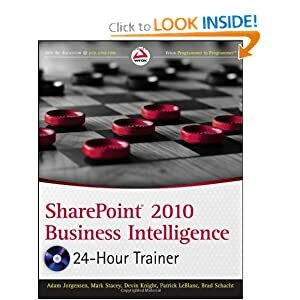 The DVD walks you through each of the lessons with the author showing you an example of solving a problem using the tool. 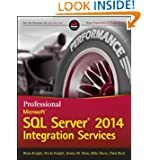 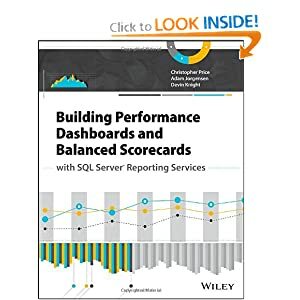 You can get your copy of my new SSIS book here!